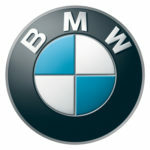 BMW Italia S.p.A. is active in our country since 1973. Since 1998 has its headquarters in San Donato Milanese together with BMW Bank, dedicated to financial services for customers and dealers and Alphabet Italia SpA, specialized in management and rental fleets. Technological innovation, sustainable development and social responsibility are its guiding values. Eni is a multinational Oil & Gas company, considered one of the global supermajors and operates in 73 different with roughly 33,000 people. We are working to build a future where everyone can access energy resources efficiently and sustainably. Our work is based on passion and innovation, on our unique strengths and skills, on the quality of our people and in recognising that diversity across all aspects of our operations and organisation is something to be cherished. 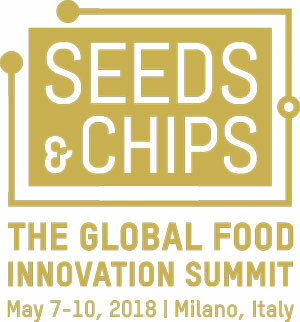 The 24 ORE Group is the leading Italian multimedia publishing organization, operating in the economic, financial, professional, and cultural information sector. In the field of services tailored to professionals and businesses, the Group enjoys a solid competitive market position thanks to its databanks, online services and training programs. We are the leading Italian player in Out Of Home Communication for knowhow in exploiting public spaces and services.We operate within Transits, Street Furniture, and Billboards to turn cities into smart cities. We offer different internal and external buses and tram formats, communication solutions for Undergrounds, Airports, Bus Shelters and Digital Screens (monitor and LED wall) and Billboards.Our goal is to build well-designed external communication, tailored according to clients’ needs. 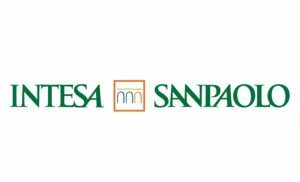 Intesa Sanpaolo, one of the main banking groups in the Eurozone, is a leader in all business sectors – retail, corporate and wealth management – and offers its services to 12.3 million customers through a network of over 4,700 branches across the national territory, besides being one of the major international banking groups.